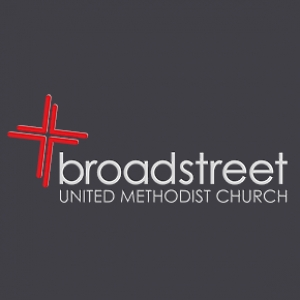 Broad Street United Methodist Church (Cleveland TN) is searching for a full-time director of youth ministry. Candidates should be passionate about young people and their ongoing growth in discipleship, gifted in recruiting and training teams for ministry, and an effective_noemailmunicator of the gospel message. Three to five years of experience in a large church is required. No phone calls. Please send resumes and references to resume@bsumc_noemail.